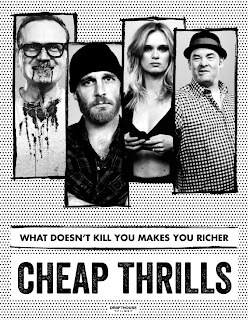 If ever you needed more proof that good filmmaking doesn't require a huge budget, this $200.000 production will convince you that the best thrills are cheap. 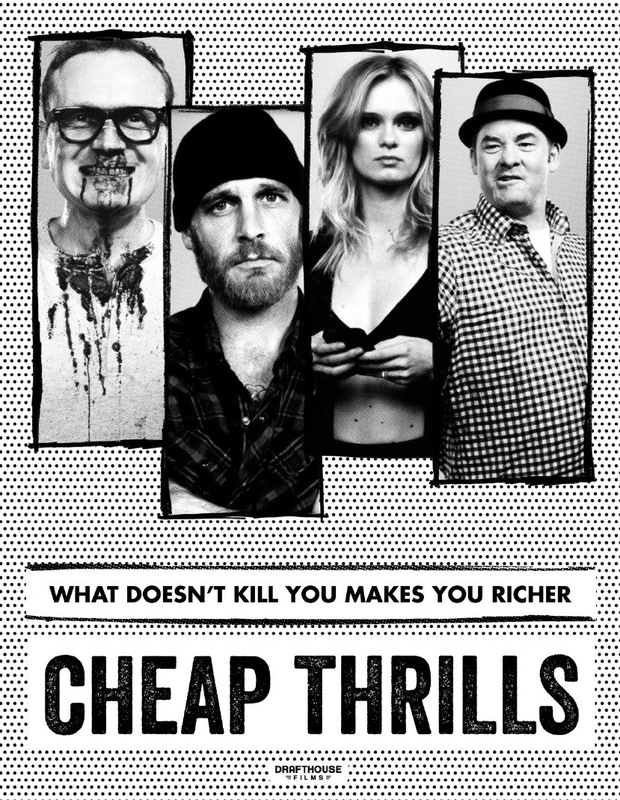 With the miniscule risk of such a low budget, the film dares deliver what mainstream comedies promise but always chicken out of, and provides such a bellyaching long stream of pitch dark comedy, you'll catch yourself laughing of the film's sheer balls. It takes a simple yet brilliant idea, and goes with it far beyond expectations, to the point where you almost feel embarrassed for laughing so hard at things which really shouldn't be a laughing matter. Being by far the best film I saw in all of 2014, I will never understand why it wasn't a huge success.